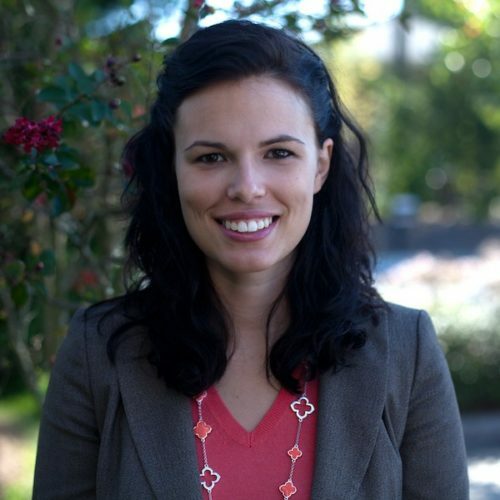 Allison Riggs is a staff attorney focusing on voting rights and environmental justice. She has been with SCSJ since 2009. Her voting rights work has been focused on redistricting, and she has litigated redistricting cases on behalf of State NAACP Conferences in Texas, Florida and North Carolina. She has also been involved in defending the constitutionality of Section 5 of the Voting Rights Act. She received her undergraduate, Master’s Degree and J.D. from the University of Florida. During law school, she was the student coordinator for the Restoration of Civil Rights Project–a student organization that provided assistance to applicants seeking to have the state of Florida restore to them their civil rights following a felony conviction.